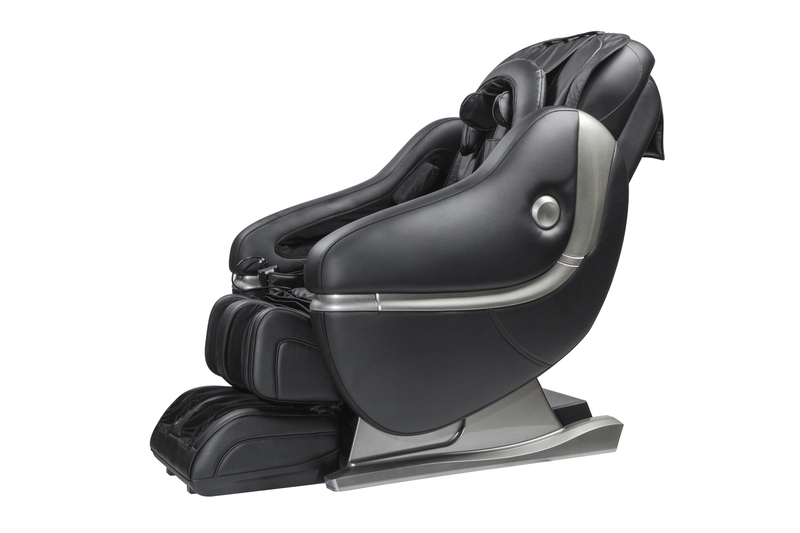 We have been selling massage chairs in the USA for many years. You save up to $5,000 buying factory direct with us & get the best quality chairs at up to 75% off retail. We provide a 7 day in home 100% risk free trial. We offer the best warranty available in our industry. We are the only company that trains you in the proper use and operation of your chair. We offer white glove delivery & setup. 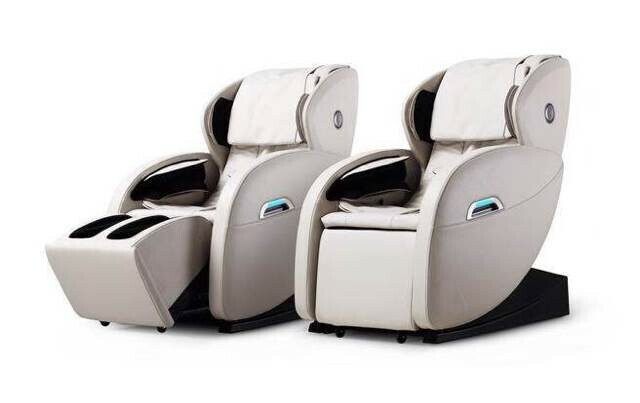 The Ultimate Massage Chairs have all the best features to meet all customers' needs & are the most technologically advanced massage chairs in the world. They most closely resemble having a massage therapist at one's disposal providing the most comprehensive total body care massage available anywhere! We also provide easy access to support via phone 7 days a week up till 11:00 P.M. EST to answer questions and provide technical support & training in the proper use & operation of your massage chair. Our factory is also an OEM for other brands & has all the ISO certifications, CE certifications & U.L listings. Every chair at our factory after it is assembled is thoroughly diagnostic tested for many hours to ensure that all components are working properly before it is shipped. This extra step that is taken helps eliminate 95% of any service related issues in the field when the chair is put in service. 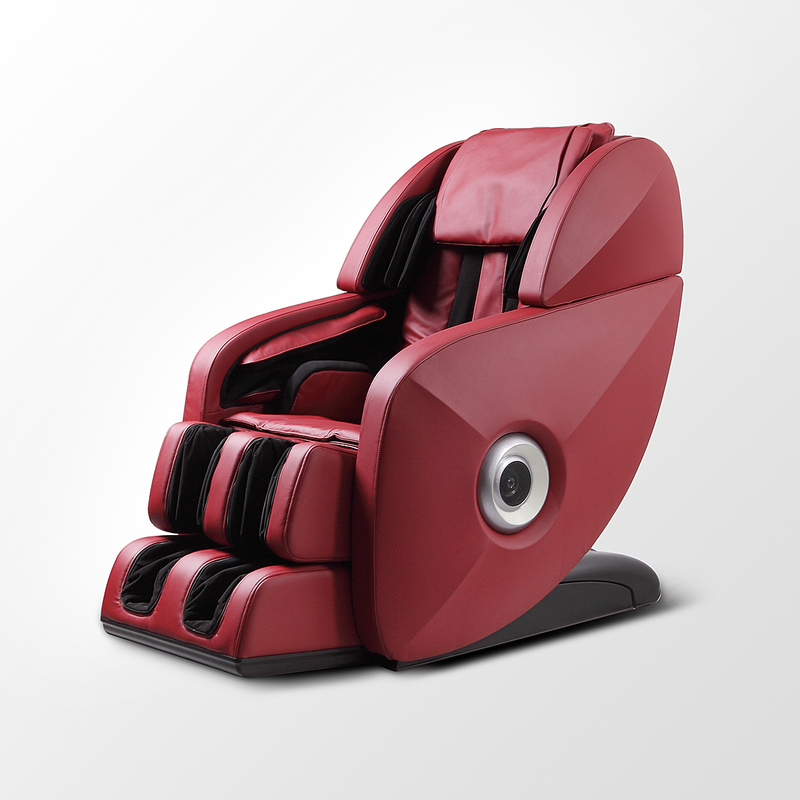 Our factory has been in business for 20 years producing only the finest massage chairs in the world. We pay you a referral fee of $100., one time per refferal, if you refer someone who buys a new Ultimate L Massage Chair directly from us. We guarantee your complete satisfaction & promise you an excellent buyer & user experience!